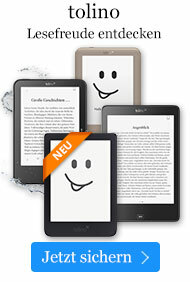 Taschenbuch € 34,49* inkl. MwSt. Hearth Loaves and Masonry Ovens. Black and White Photos and Illustrations, 6 Pages of Color Illustrations. 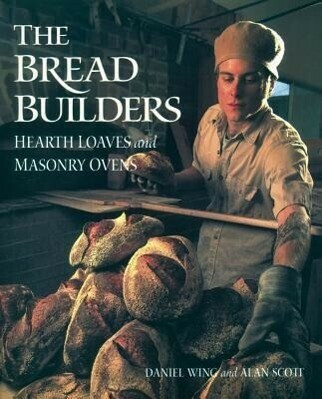 Alan and Daniel have teamed up to write this thoughtful, entertaining, and authoritative book that shows you how to bake superb healthful bread and build your own masonry oven. The first half of The Bread Builders talks about grains and flours, leavens and doughs, the chemistry of bread, and the physics of baking. The second half provides a step-by-step guide to constructing a masonry oven, in typical Chelsea Green style. The authors also profile more than a dozen small-scale bakers around the U.S. whose practices embody the holistic principles of community-oriented baking based on whole grains and natural leavens.The Bread Builders will appeal, to a broad range of readers, including: -- Connoisseurs of good bread and good food.-- Home bakers interested in taking their bread and pizza to the next level of excellence.-- Passionate bakers who fantasize about making a living by starting their own small bakery.-- Do-it-yourselfers looking for the next small construction project.-- Small-scale commercial bakers seeking inspiration, the most up-to-date about the entire bread-baking process and a marketing edge.